Collective enfranchisement can be a complex process. If you have been approached by your tenants regarding the purchase of your freehold, it’s important that you meet the right requirements and receive professional advice. To help you gain a better understanding of the process, we’ve answered some of the most frequently asked questions below. Do my tenants qualify for leasehold enfranchisement? The Leasehold Reform, Housing and Urban Development Act 1993 gives leaseholders – also known as the tenants – the right to join forces to buy the freehold of their building. As long as the above criteria are met, the freeholder cannot refuse the sale of the freehold. Once the initial Notice of Claim has been served on the freeholder, they have a period of 21 days from which to request evidence of the participating tenants’ title to their building and period of ownership. The freeholder also holds the right to inspect the tenants’ properties, subject to 10 days’ notice given to the occupiers. If this is not supplied by the leaseholder within 21 days then the ‘tenant’s notice of claim’ can be withdrawn, and the leaseholders must pay costs incurred to the landlord. The freeholder then responds with a Counter Notice which will include their counter premium proposal. This must be served within 2 months of the date of the initial Notice of Claim. If a freeholder owns a property where two-thirds of the leases in the building have a lease of less than 5 years from the service date of the notice, then they can claim the right of redevelopment against the leaseholders’ request for enfranchisement. In this circumstance, the landlord must prove indefinitely that they intend to demolish and redevelop the building, therefore voiding the enfranchisement claim. If the event arises whereby the leaseholder and the freeholder cannot come to an agreement within 2 months of the freeholder’s issue of the Counter Notice, either party can apply to the Leasehold Valuation Tribunal to have the matter settled by an independent body. The leaseholders should initiate negotiations with the freeholder once their surveyor has valued the property and calculated the likely premium. This can be done informally to start – however if no progress is made, then the leaseholder can issue a ‘tenant’s notice of claim’. The freeholder then responds with a Counter Notice which will include their counter premium proposal. This must be served within 2 months of the date of the initial Notice of Claim. Negotiations will then begin between the surveyors of the two parties. If the surveyors of the two parties are unable to agree on a premium, then either party can apply to the First-tier Tribunal to have the matter settled by an independent body. This can be done within 6 months from when the freeholder’s Counter Notice was due. 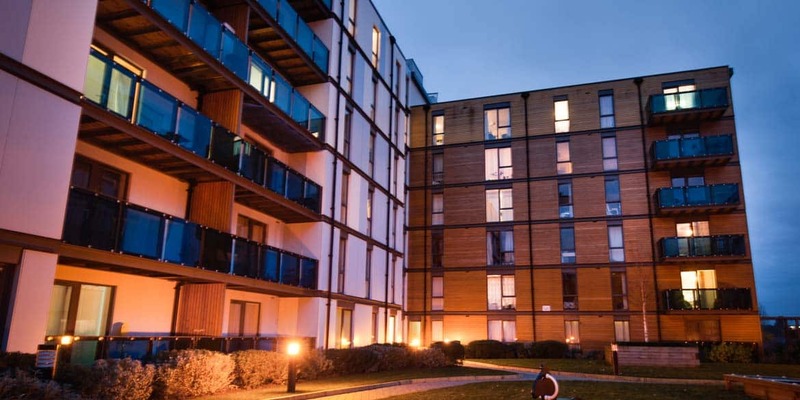 The leaseholders who wish to collective purchase the freehold of their building must cover the freeholder’s reasonable legal costs and valuation fees. This does not include the freeholder’s costs for negotiating the price or for dealing with Leasehold Valuation Tribunal procedures.